Note that kickoff for the Spring Game has been moved to 6:30 pm. 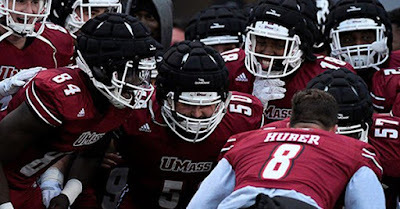 Matty Vautour reports UMass is counting on a veteran offensive line. 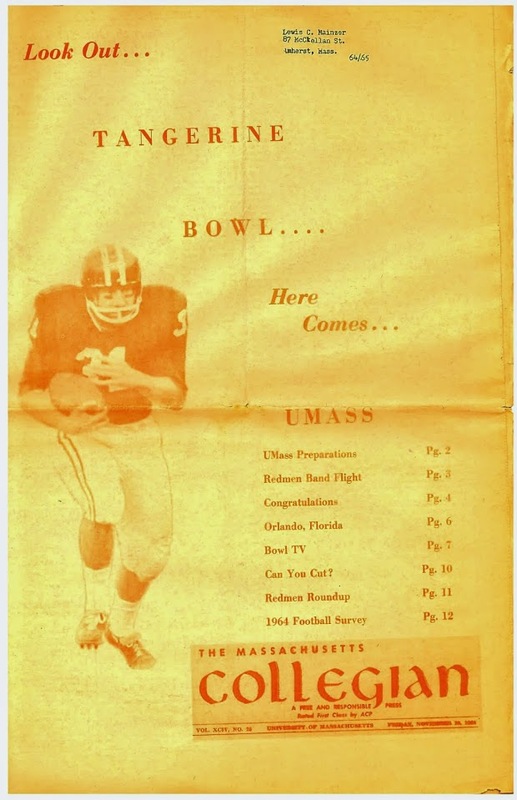 The Athletic Dept's post on today's Maroon & White game. Another article on Albany scheduling Hawaii and UMass in 2023 and 2020 respectively. Patriot News interviews Jordan Matthews and he has good things to say about UMass when he played them at Gillette. Thanks to the blog reader who pointed me to this article featuring UMass Director of Player Personnel Tim Silvernail.